Crocodile House has just completed a short film for Radford Care Group to kick off it’s Buy a Brick campaign. The campaign is encouraging everyone to buy a brick for £5 which will go towards the costs of building a new centre. Radford Care Group was created back in 1968 to enable older people to maintain their independence, enjoy life and belong to their community. They are so good at what they do that they now need a bigger building. 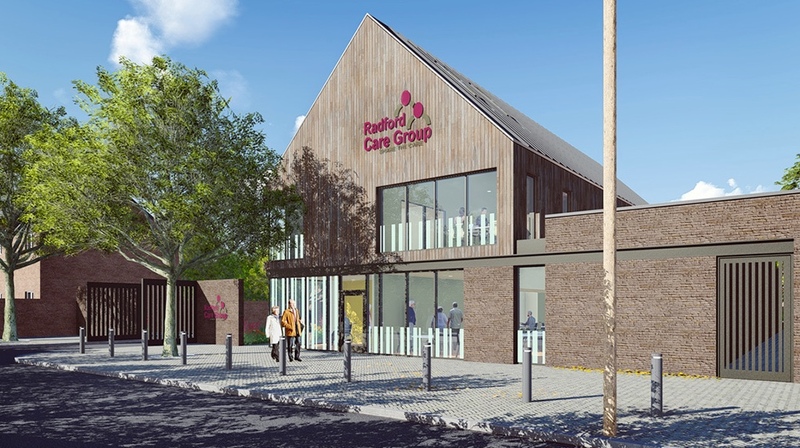 They’ve got the plans drawn which will involve demolishing the existing building and constructing a larger centre in its place, offering carers and users a more adaptable and welcoming space. The proposed design will create a light, airy and flexible facility that will increase the group’s potential to support the growing aging population. It will also include a bespoke training centre for local people who are considering a future in care.